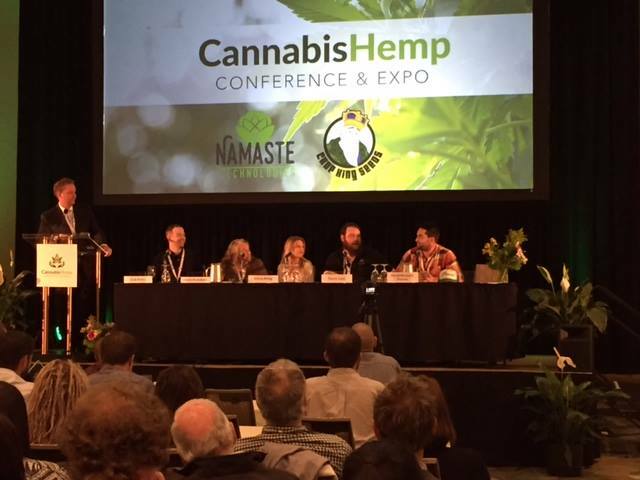 The Cannabis & Hemp Conference and Expo has grown since its inception in 2015, and in 2016 was highly successful, becoming the largest Cannabis Conference in Canada, with over 900 attendees who visited the 60+ exhibit booth Expo and participated in two days of scientific presentations. 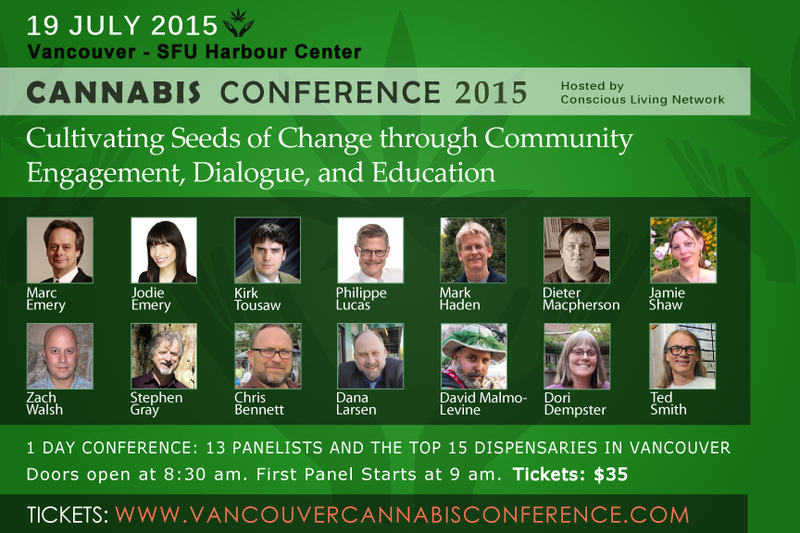 The Conference and Expo brought together over 50 international and national experts on topics such as Cannabidiol (CBD), the medicinal use of Cannabis, Cannabis genetics, growing, extraction, legalization, public activism, and lifestyle. The continued support and valuable contributions from presenters, sponsors, exhibitors and of course, the public, has allowed CHCE to expand its program and attract an exceptional array of keynote speakers, panelists, presenters, exhibitors and sponsors. We are entering very exciting times as Canada paves the way in Cannabis Public Health Policy, Research, Education, Business and Environmental Sustainability on the global scale. Never before has there been such a wealth of information and research on the practical, therapeutic and medicinal uses of Cannabis, as well as a growing understanding and acceptance of Cannabis on the part of the general public. Empowerment and education can lead to greater positive change! Be sure to attend this years CHCE to be part of this change!